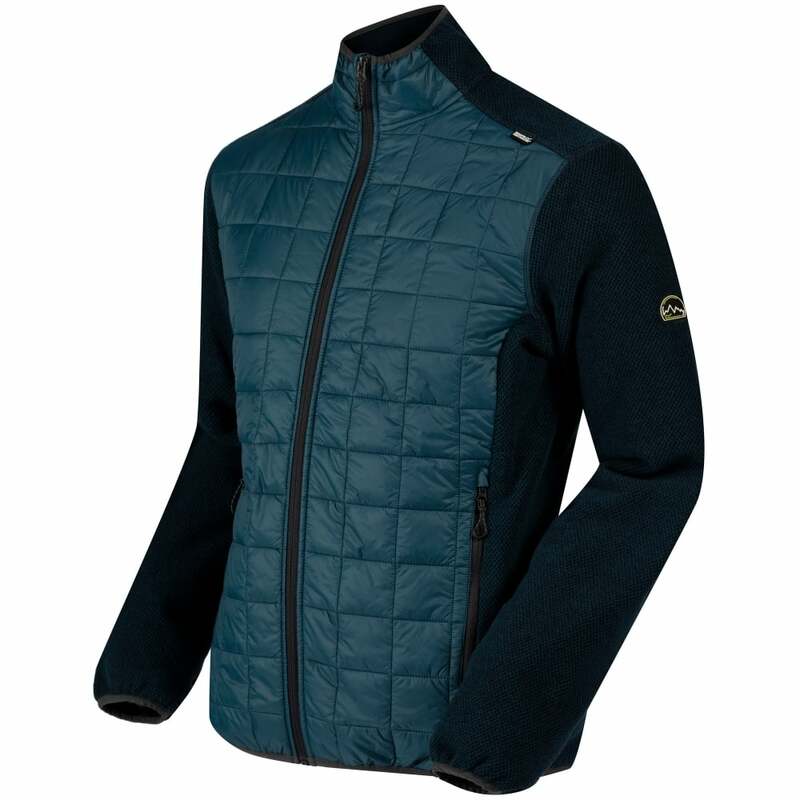 The Regatta Mens Chilton II Hybrid Fleece is an insulating hybrid fleece jacket featuring a polyester marl fleece fabric and warm insulation in the body of the jacket. The body of the jacket also features a durable water repellent finish to provide protection in light showers. Warmloft insulation is a synthetic soft-touch insulation that provides excellent warmth while remaining highly breathable. The lightweight fill is highly compressible allowing for easy storage in a rucksack. The water-repellent properties allow the insulation to retain warmth even when wet, ideal for adding warmth in unpredictable weather.